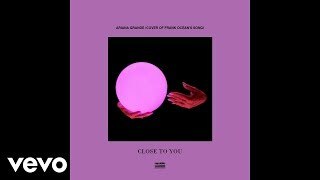 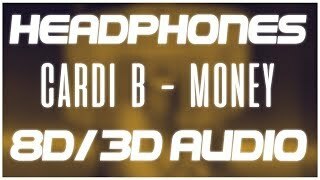 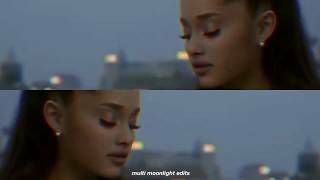 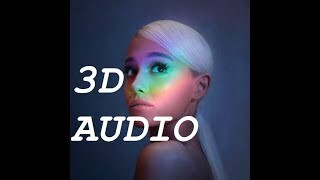 Ariana Grande - Moonlight [8D AUDIO] Use Headphones! 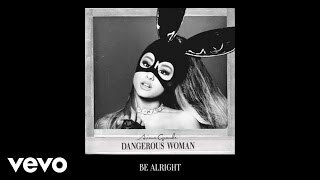 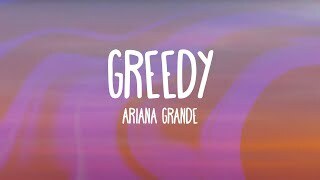 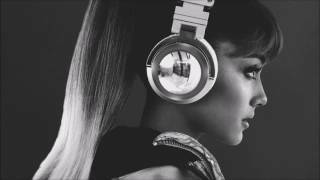 Ariana Grande - Dangerous Women (8D AUDIO) + MUSIC VIDEO! 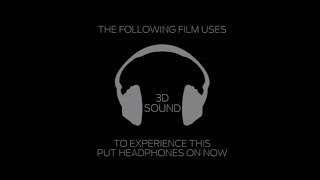 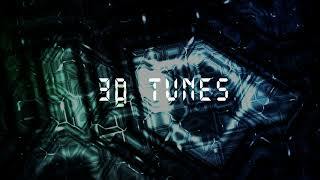 Put your headphones on and experience the unique 3D sound that captures the fun of driving a Ford Focus.